I love to wear makeup , especially when I'm going out and meet a lot of people. It brings me confidence and honestly I feel prettier. Maybe some of us understand about what I'm talking about. A long time ago I've learned and realised how important is to remove all the makeup before I go to sleep because a clean skin is a healthy skin. It's important to let our skin breath during the night! Cleansing my skin and eyes is a ritual after a day wearing makeup. I tested a lot of different makeup removers from a lot of brands and I had already my favorites but from time to time I like to try something new. 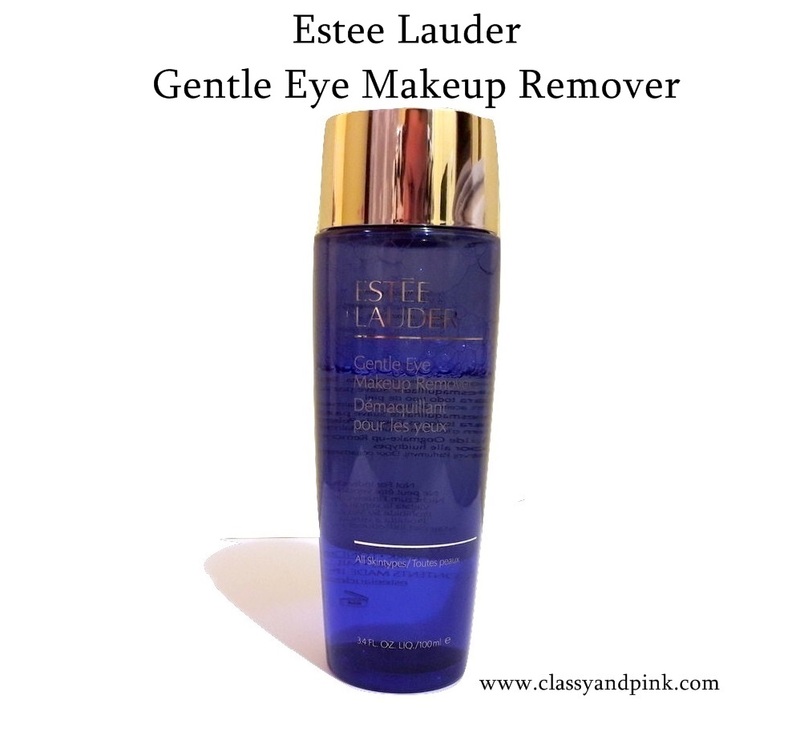 This Gentle Eye Makeup Remover from Estee Lauder was a gift from a dear friend and I was thrilled when I got it. I had high expectations, I admit. "This gentle, lightweight formula works quickly and gently to remove powder eyeshadow and other eye makeup. Sweeps away without leaving any oily residue, so you can reapply eye makeup immediately after use. Oil-free formula won't damage delicate skin." I agree that is a lightweiht formula and it's gently with my eyes but it doesn't remove all the eye makeup I wear. If someone who uses a lot of makeup ( eyeshadows, eyeliner, mascara ) tries to remove all that with this makeup remover will be dissapointed . Don't get me wrong , it's not the worst but for its price and brand it should be much better. If you use just mascara and eyeliner from time to time, you could like this one. As a plus , I love the packaging. The transparent blue bottle and golden lid give a luxurious touch. And I appreciate the oil-free and fragrance-free formula. I would rate this with 7/10 . 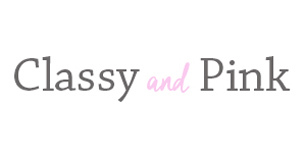 You can find it here for aprox. $28 . Did you had the chance to test this one ? What do you think?